The treatment not only makes the skin healthier, it also gives it a youthful and flawless appearance. 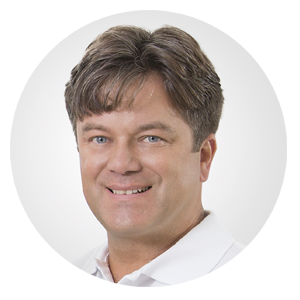 During several stays in Beverly Hills, Dr. Muggenthaler was intensively instructed by Dr. Obagi in his treatment method and will be happy to advise you. At the beginning of each treatment there is a longer consultation and a comprehensive analysis and typing of the skin. 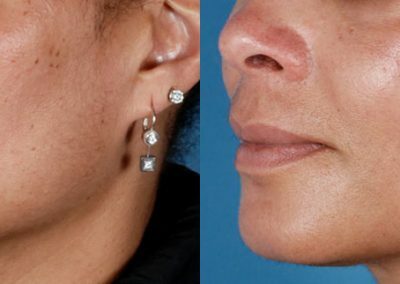 We pay particular attention to the pore structure of the skin, undesirable pigmentation, the degree of moisture penetration, cornification disorders and a loss of elasticity that has led to premature wrinkling. Based on the analysis, we then draw up the individual treatment plan. As a rule, a special combination of cosmetic and medical products in ointment and gel form is used, which gently cleanses the skin, regulates the PH value, balances excessive pigmentation and refines the skin surface. The effect of the cosmetic treatment steps is supplemented by vitamin A in medical doses. This significantly increases the success of the treatment. Since vitamin A is a drug, it can only be prescribed by a doctor. For this reason, the treatment must be carried out under medical supervision. Throughout the entire treatment process, we provide our patients with advise and assistance and draw up the appropriate treatment plan at every stage. For which skin problems is the treatment particularly suitable? Basically, Dr. Obagi’s skin care can be applied to any skin type. However, the care is particularly effective for so-called “sensitive” or ” delicate” skin, for pigmentation disorders, for large-pored and oily skin and for all acne variants. 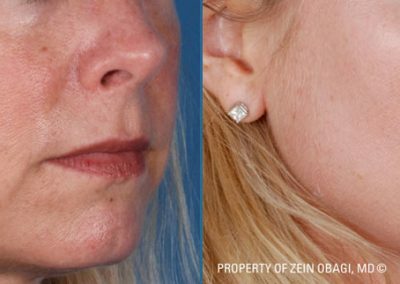 The more the skin’s metabolism deviates from the ideal, the more sensible it is to use ZO products. At what age does the treatment make sense? 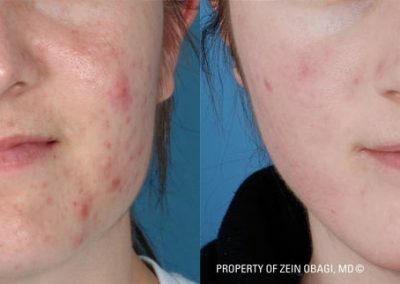 Treatment with Dr. Obagi’s ZO products can already be useful for young people to treat all forms of acne. Are incompatibilities or risks known? Very rarely, incompatibilities can occur to certain contents of the products in the form of redness. If there is no habituation at all, the application of the products should not be continued. Some ZO products contain retinol, sometimes in high concentrations. Retinol is probably the most effective anti-aging substance for the skin. At the beginning of a treatment, however, skin irritations and redness can also occur, which then disappear as the skin becomes more accustomed. Since retinol thins out the top skin layer of the dead cells and thus reduces the UV filter, effective sun protection should always be provided in parallel with the application of ZO products. Can the treatment also be carried out in summer? Of course. In summer, of course, even more attention must be paid to effective sun protection. What are the most important and best products from the ZO line? For optimal skin care, all steps of the ZO treatment system are of great importance; cleansing, protection with antioxidants, control of skin pigments and stimulation with retinol and polypeptides. Since the corresponding products of the ZO line specifically perform the respective functions, one product from each of these four areas should be used. 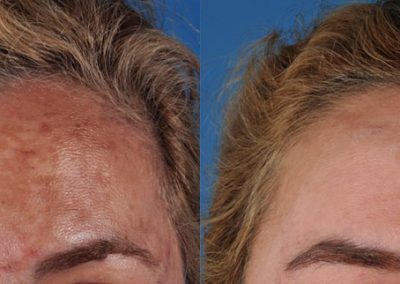 On this page, Dr. Frank Muggenthaler answers the most frequently asked questions about OBAGI skin transformation. Can’t find an answer to your question here? Then get in touch with us! We will answer all your questions, gladly in a personal consultation in our practice in Basel. Not only Hollywood stars swear by the skin care products of ZO® Skin Health. Dr. Muggenthaler is also convinced of the globally successful treatment concept. 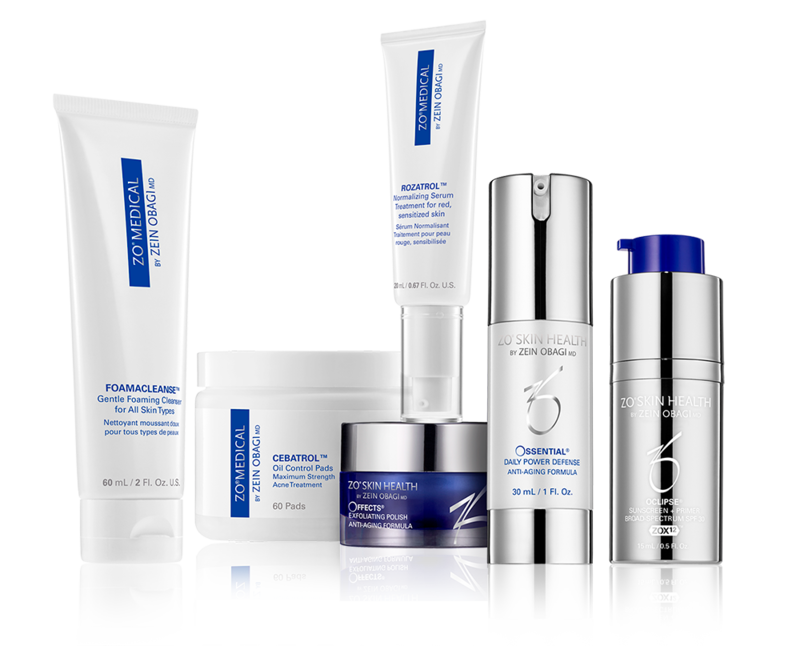 The product line presents the latest findings in dermatology and combats the signs of aging of the skin with an innovative combination of highly effective ingredients. Unlike traditional anti-aging care, ZO® Skin Health works at the cellular level so that the skin nourishes, repairs and renews itself.